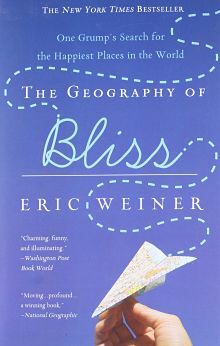 For our February book discussion we will be reading and discussing The Geography of Bliss by Eric Weiner. Using the emerging field of positive psychology, Weiner travels to some of the world's most content places. This book is full of inspired moments and earned epiphanies. It accomplished a feat few books dare and fewer achieve: it will make you happier. 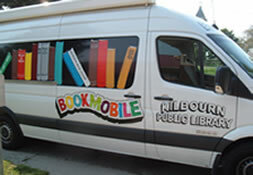 Enjoyable discussion on this book will be held on Monday, February 25 at 6:30pm and Wednesday, Febrary 27 at 1:30pm. If you cannot make it, please make use of our online discussion at kplbookclub.blogspot.com. Everyone is welcome!